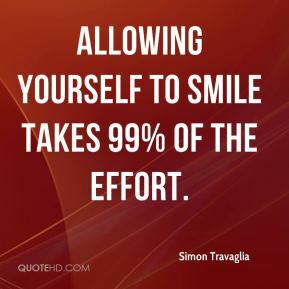 Allowing yourself to smile takes 99% of the effort. 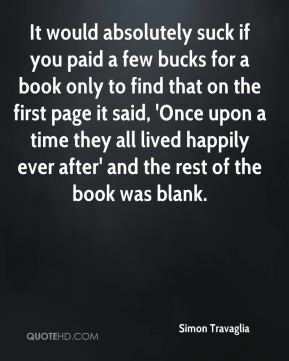 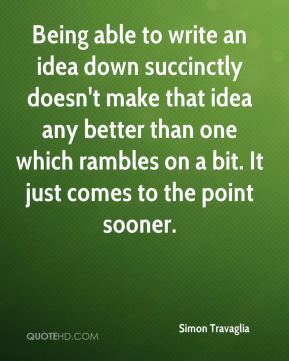 Being able to write an idea down succinctly doesn't make that idea any better than one which rambles on a bit. 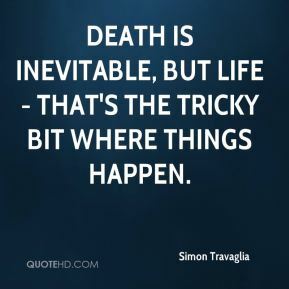 It just comes to the point sooner. 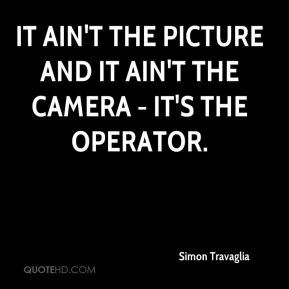 It ain't the picture and it ain't the camera - it's the operator. 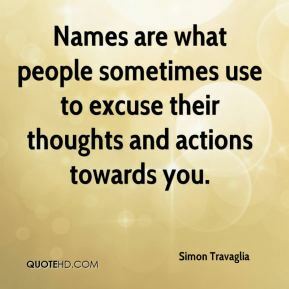 It's good to follow the path of personal happiness to some extent. 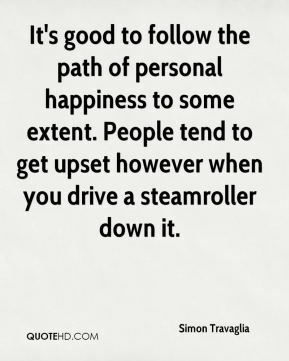 People tend to get upset however when you drive a steamroller down it. 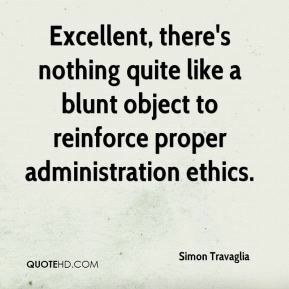 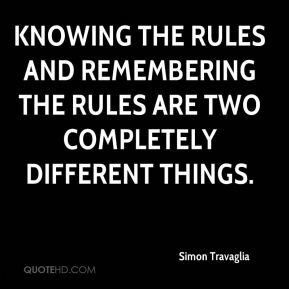 Knowing the rules and remembering the rules are two completely different things. 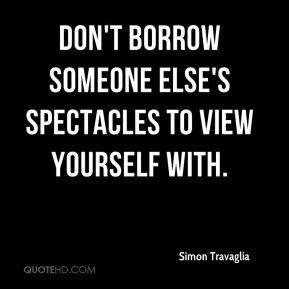 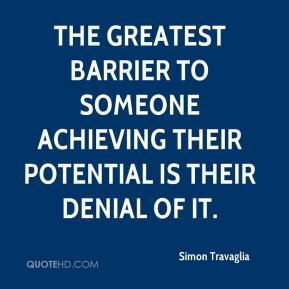 Of all the things I could know, my own faults and weaknesses are pretty much the most important. 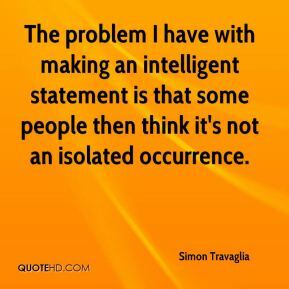 The problem I have with making an intelligent statement is that some people then think it's not an isolated occurrence. 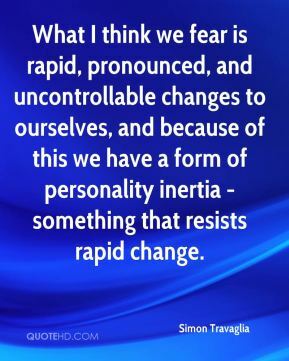 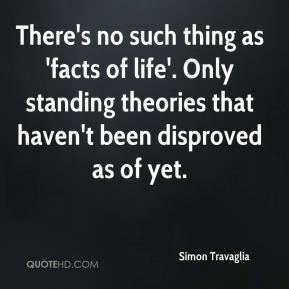 What I think we fear is rapid, pronounced, and uncontrollable changes to ourselves, and because of this we have a form of personality inertia - something that resists rapid change.